How can the Bible help you in living? then this Bible Study can help you! 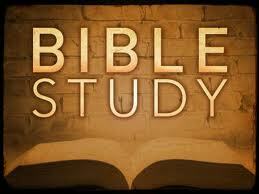 We are happy to offer you a Bible study for you to complete in the privacy of your home. Mailed to your home Free – There are four booklets, each containing two lessons. On-line using your browser – There are 8 lessons altogether. Upon completing one lesson, the link for the next lesson is sent to you. This informative Bible study is FREE and is designed to show you the answers to these and other basic Bible questions.